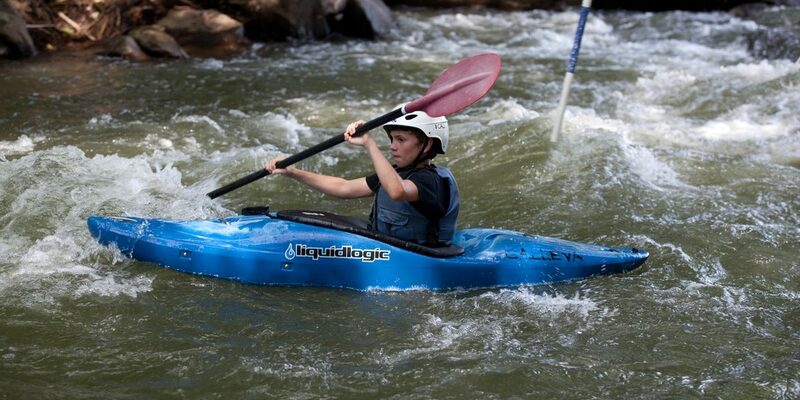 Calleva is taking our Kayaking Camps to the next level with Advanced Kayaking. 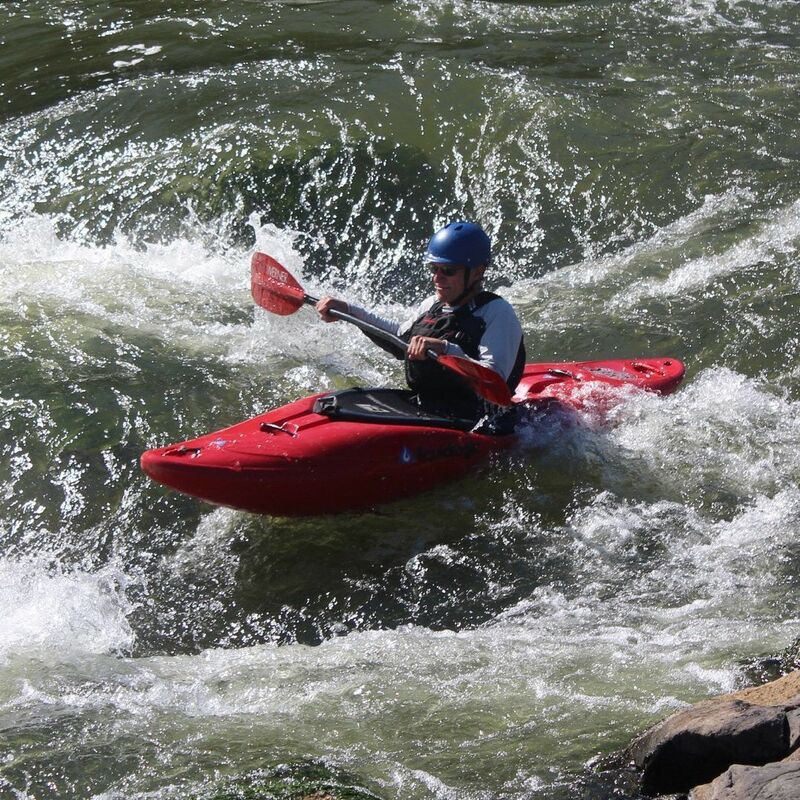 If you are a graduate from Kayaking Camp or have whitewater bow roll and feel comfortable in Class III rapids, than Advanced Kayaking is right for you. Steve-O is at the helm of our Liquid Adventures program and is pushing the limits. 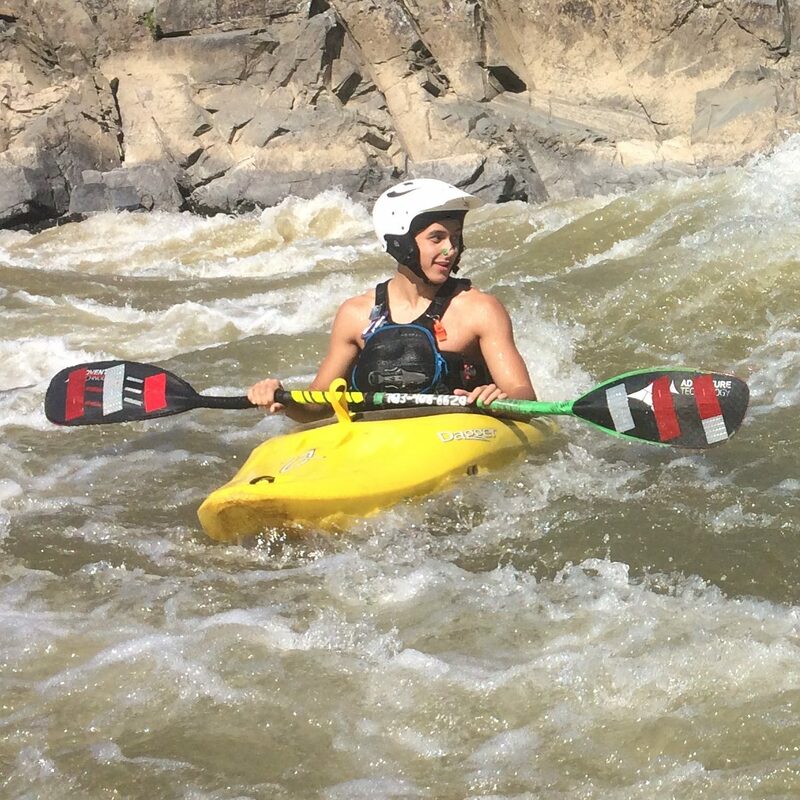 Our Advanced Kayakers will spend less time at camp and more time on the river. The group will spend the week paddling developing a stronger understanding of the river and how to make smart decisions to become more confident boaters. For the week’s finale the group will be heading to bigger waters for the overnight on Thursday and Friday. 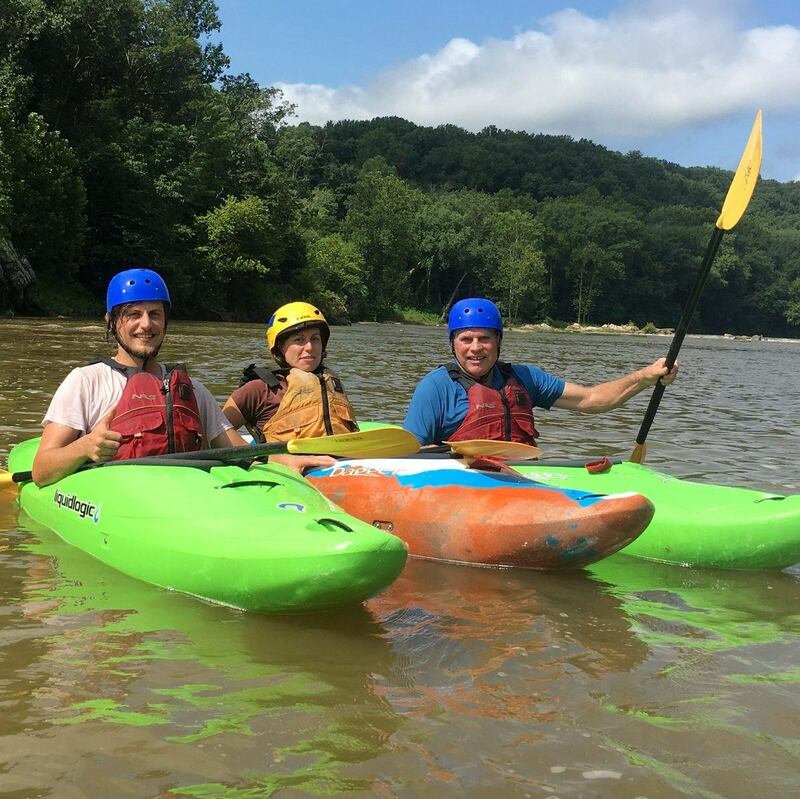 This Advanced Kayaking program is a perfect complement to other Calleva’s Liquid Adventures programs. 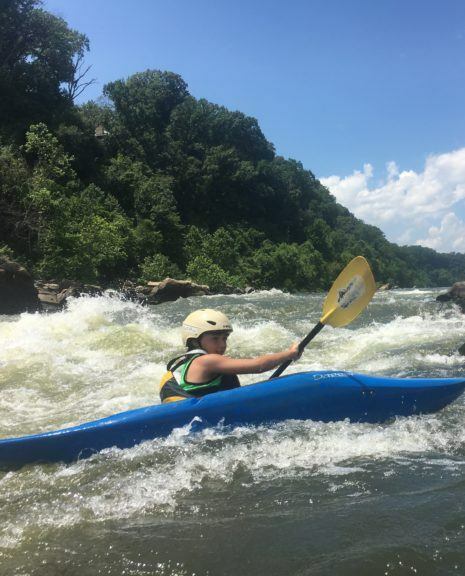 Due to the advanced nature of this program, campers should have a solid whitewater bow roll, feel comfortable in Class III whitewater, and have paddled Little Falls or equivalent. Please email LAKs@calleva.org for questions regarding suitability. 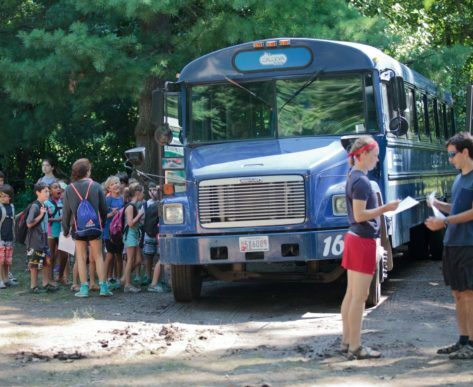 We are aware that there are concerns regarding Rain & Storms at camp. Sometimes the weather requires a change in itinerary for water-related activities and overnights. If high water conditions cause safety concerns, Kayaking groups will utilize a pre-planned alternative overnight location. 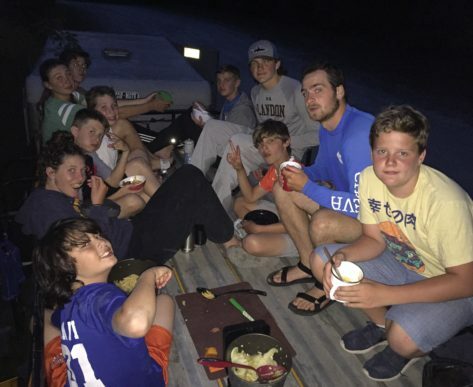 We will continue with outdoor activities as long as it’s possible to be safe and with happy campers.